Your One Stop Cooling Parts and Service Supplier!  Virginia Carolina Auto & Truck Cool provides you industry-leading heating and cooling products and products specialists. We work hard to ensure you receive excellent service, fast multi-day deliveries, and high quality parts at competitive prices. Our products are manufactured to stringent quality standards and tested to ensure you get OEM-reliability, a perfect for and lasting performance. If it's a cooling part, WE HAVE IT! Radiators for Toyota, Hyster, Yale, John Deere and many others. - Over 1500 SKU's in stick by CSF, Valeo, Vista-Pro and Koyo. Recoring service is available for older vehicles. - Over 400 SKU's designed for maximum Performance. - Over 200 Medium & Heavy Truck applications; get cleaner burning fuel, better fuel economy and higher horsepower. - Radiatr & Condenser Assemblies come complete with Fan, Motor, & Shroud. - Available for applications including Thomas Bus, Volvo, Mack, Freightliner, Sterling and Kenworth. We have OE style and Cooper/Brass versions. Why spend more at the dealer for less Quality? - Available for applications inlucling Mack, Freightliner, Perterbilt, Volvo, and International. - Classic or early model vehicles,we can reline & repair. - Includes Compressor, Accumulator/Drier, Expansion Device & Seal kit. Buy the kit and do the job right the first time. - Over 700 SKU's of New & Remanufactured for auto, light, medium & heavy truck applications. - High efficient, light-weight and compact to make installation hassle-free. Includes 1 year limited warranty. - Over 535 SKU's designed for efficiency and easy installation. - Over 500 SU's ready to install. - From Flush to PAG and Mineral oils.